Windsor Materials Handling is committed to protecting your personal data and also to ensuring that your rights to privacy are protected. We will collect data from you at a number of points, including via account registration forms (both online and paper). Your personal data will be stored on secure databases and access will be permitted only to those with a need to know. Windsor is the Data Controller of the information it holds or will hold on you. 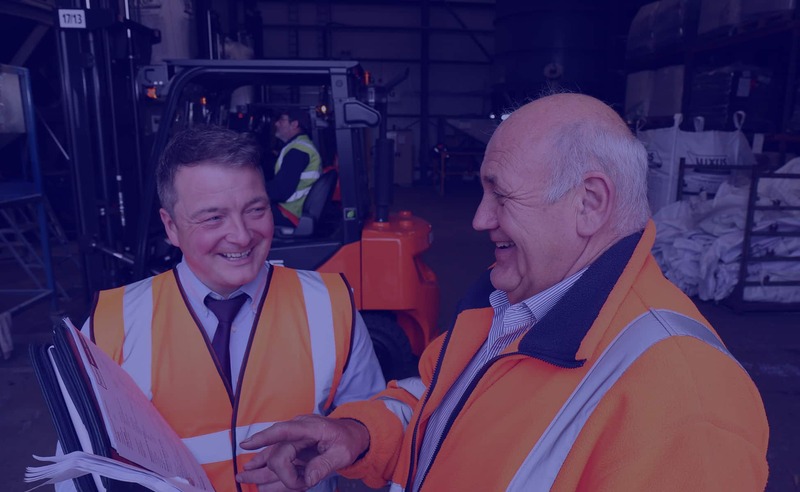 Windsor Materials Handling has a nominated person for data protection, and contact details for this person may be obtained by requesting them from us by telephone at 01482 329996, or via email at info@windsor-mh.co.uk. The information we collect from you and subsequently process may include your contact details (e.g. name, address, telephone numbers, email address etc. ), bank account details and passport details and any other data that is relevant to the legitimate aims of Windsor Materials Handling. The information held on customers may be collected from forms and letters, emails, on-line applications, written material, verbal discussions, and text messages etc. evaluate the effectiveness of our services. where it is necessary for the purposes of Windsor Materials Handling’s legitimate interests. where it is necessary for statistical purposes in accordance with Article 89 of the General Data Protection Regulation, in a manner which provides for suitable and specific measures to safeguard the fundamental rights and the interests of you (including pseudonymisation and/or anonymisation). In addition to the above bases, Windsor Materials Handling may also process any of your personal data for other reasons where it has received your explicit, freely given consent. Legal professional, marketing, accountants and third-party suppliers of products and services. the relevant revenue and customs service. The information will not be processed outside the EEA without your prior written consent. The information will be retained for as long as is necessary and in accordance with clause 11 below. When the information is no longer required, it will be destroyed securely. If you wish to exercise any of these rights, please contact us by telephone at 01482 329996, or via email at info@windsor-mh.co.uk , for details of how an application may be made.